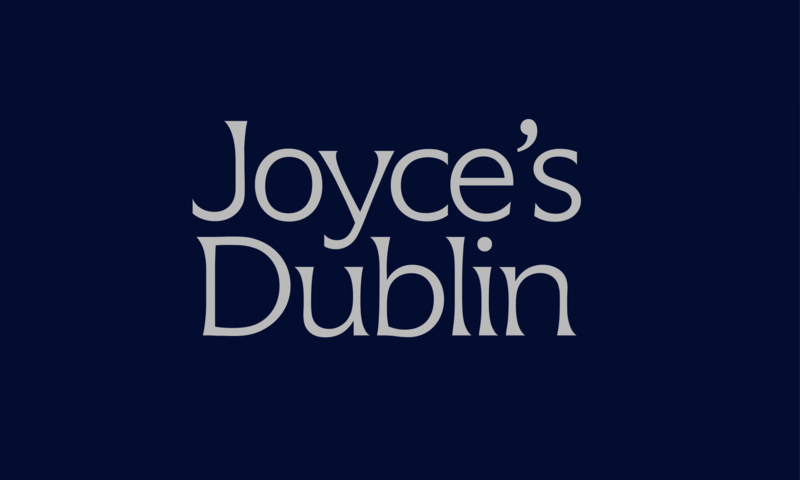 In late 2009 University College Dublin commissioned Athena Media to create an audio led experience around James Joyce’s celebrated short story ‘The Dead’ the final story in his first publication ‘Dubliners’. 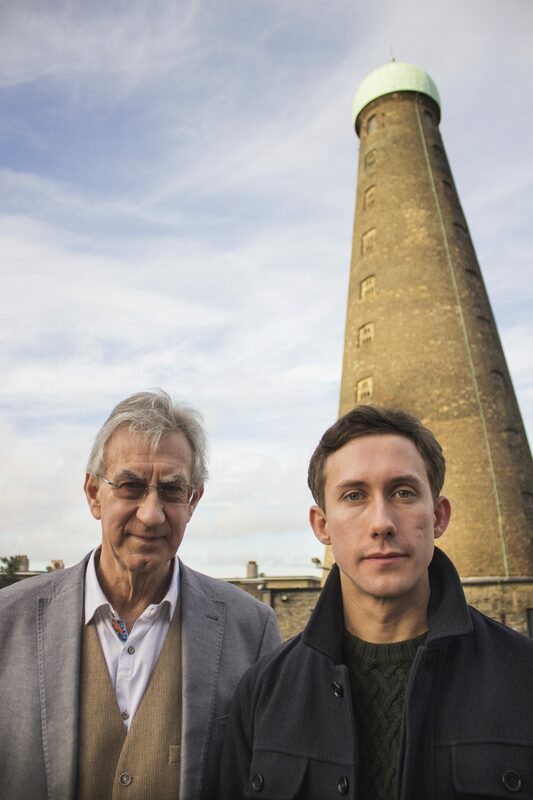 We created a website www.joycesdublin.ie and researched, recorded and released a series of audio podcasts narrated by actor Barry McGovern on ‘The Dead’. 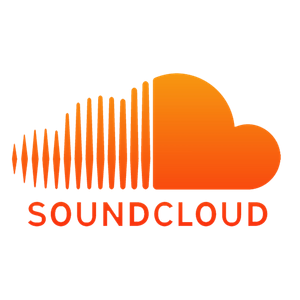 The podcasts sit within the website and have had over 100,000 downloads. UCD have also collected and paralleled the resources on their own site. 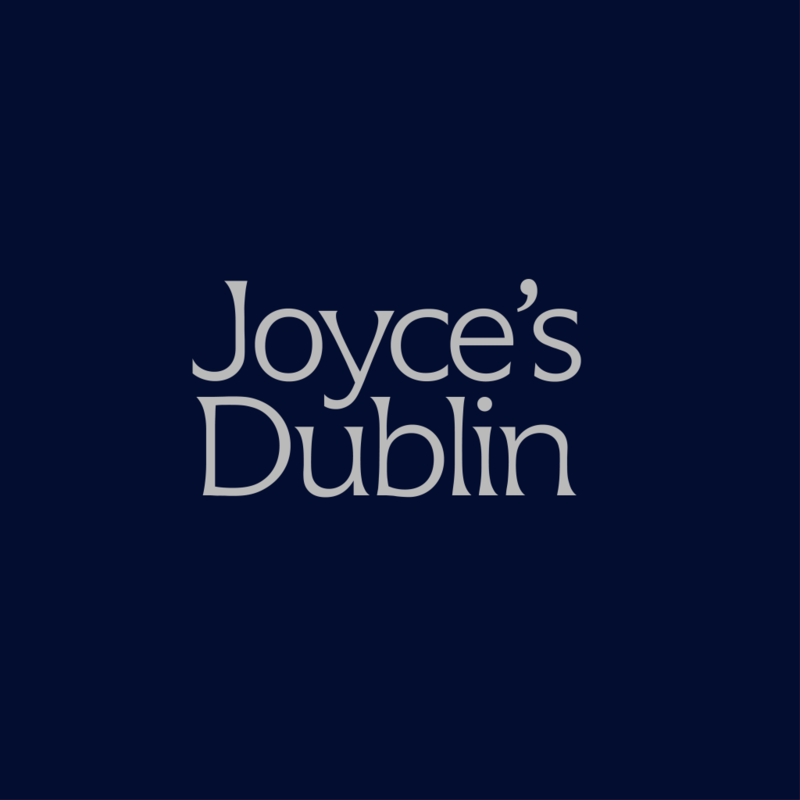 We added some video, music, archives and research links to the site which has been used by Joyce scholars and readers across the world since its launch in January 2010.